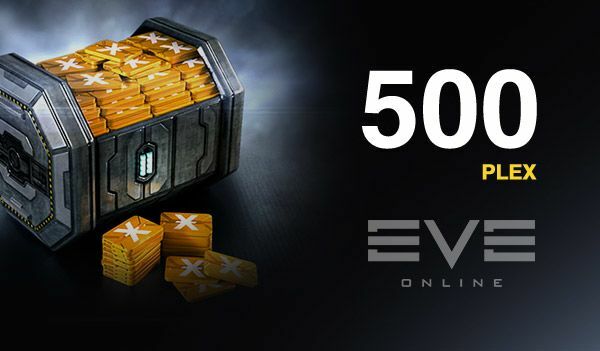 = 500 PLEX = Eve Online. Extremely Fast = Maximum Safe. Selected Item: EVE Online PLEX.